Commission: What is the meaning? Commission is the amount of money that an individual receives based on the level of sales he or she has obtained. Many businesses rely on efficient sales staff members to ensure profitability. As motivation for the sales staff many companies offer a healthy commission and basic salary. Commission on its own does not attract UIF. However if a salesman receives a basic salary and commission, then he would only pay UIF on the Basic Salary. If a group of salesmen report to a Sales Manager and the Sales Manager receives commission on the sales of those reporting to him – this should not be classed as commission on the Tax Certificate. Rather entered as an Incentive Bonus or other allowance. A salesman can only claim expenses on assessment against his commission; however the Sales Manager cannot claim expenses against his “Commission”. 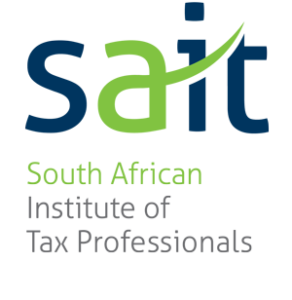 Stay on the right side of SARS by knowing what you can deduct. 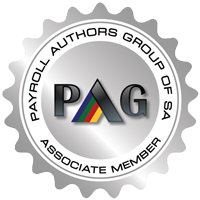 Contact us if you have any queries about your payroll, commission calculations or administration.